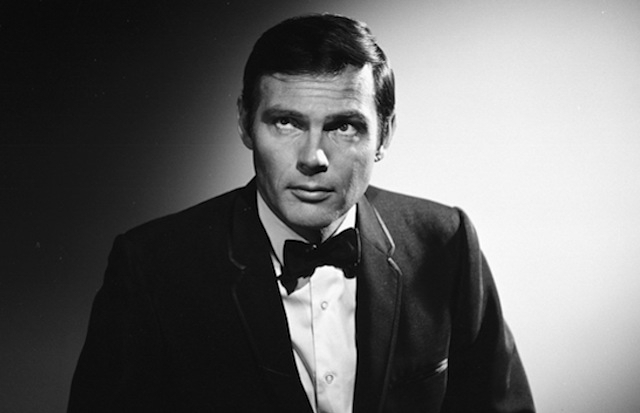 His career had three acts; first as a movie/TV contract performer, then as the title character on “Batman” in 1966, and then – after a struggle to go beyond that hero role – he embraced the comic side as “Lookwell,” which led into his work as a notable voice actor… most famous as Mayor Adam West on the animated series “Family Guy.” As his career blossomed again, and The Batman took off in movies, he also re-engaged with his superhero self, and is acknowledged as one of the greatest portrayers of the Caped Crusader. Read the rest of Adam West’s HollywoodChicago.com obituary by clicking here. Patrick McDonald, Spike Walters and Jon Lennon Espino of HollywoodChicago.com wrote mini-essays on the three famous lives of Adam West… superhero, clown and mayor. Oddly enough as I grew up, I always wondered what Adam West was up to, from his scarce appearances on 1970s television (“Look, Batman is on ‘Fantasy Island’”) to his weird attempts later to join with the Skinemax genre (“Young Lady Chatterley 2,” anyone?). When he re-upped as both the Mayor and a nostalgist for the Dark Knight – I still think Tim Burton made a mistake not casting him as Thomas Wayne, Batman’s father – he became forever the hero inside of himself, for that five year old boy in me, and all of us. ALL PURE WEST: My fave is when he would interrupt a crime investigation as Batman to remind Robin of some good-citizen activity, like feeding the parking meters. 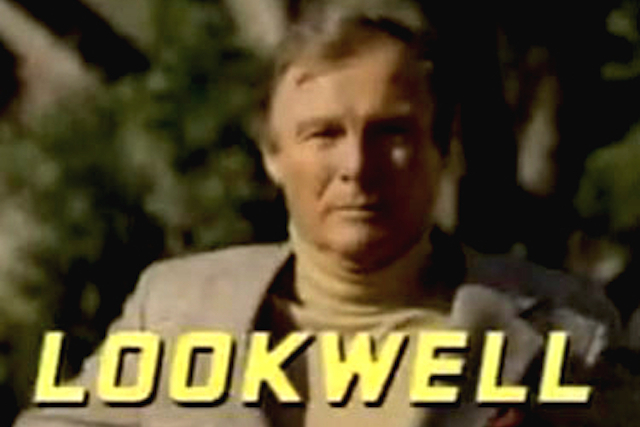 The now legendary failed pilot “Lookwell” represents the genesis of Adam West’s latter-day turn playing essentially “Adam West.” He spent decades running from his role as Batman, but by 1990 he had found a kindred spirit in the role of Ty Lookwell, another actor strongly associated with a role from decades before. Lookwell was part of the pack of 1970’s TV detectives on a show named Bannigan, and he uses that TV role experience to bumble around real life cases while annoying the police department. Written by Conan O’Brien and Robert Smigel, “Lookwell” knew exactly what Adam West’s particular set of skills were and it used them to its own great advantage. West himself said this pilot was the one he was particularly sad didn’t go forward because he had such fun. Thankfully this brilliant-but-canceled gem continues to live on long after shows that were picked up in its place have faded from memory. 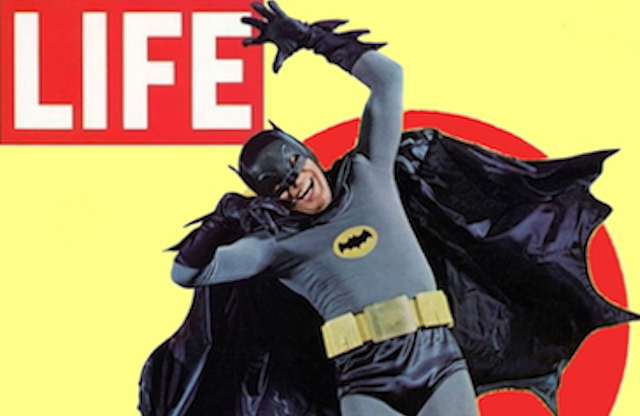 Separating camp from Adam West would be an impossible and fruitless feat. To many people he was their entrance into the comic book universe, with his iconic portrayal of Batman. The portrayal was so ridiculous and over-the-top, it leaped off the pages of the comic books of that time. 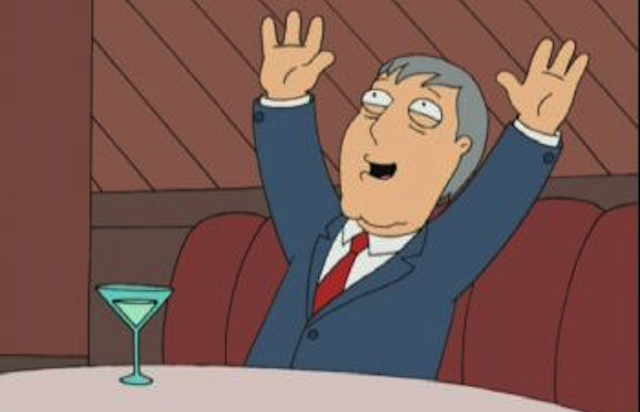 West, despite several rough patches, never lost his comical charm, and then he finally and fully embraced it on “Family Guy” as Mayor Adam West. As the Mayor, he was able to marry his comedic camp with a political office as he played a stereotypical, unqualified small town public servant. His commitment to his characters has always been his greatest strength, delivering a self-aware serious performance and embracing the ridiculousness of every situation he was put in. West found a perfect home on “Family Guy” and as a regularly recurring character, and his wacky levity will be missed. ALL PURE WEST: Trisha Takinawa: Here comes Mayor Adam West himself. Mr. West, do you have any words for our viewers? Mayor Adam West: Box, toaster, aluminum, maple syrup… no I take that one back. I’m gonna hold onto that one.